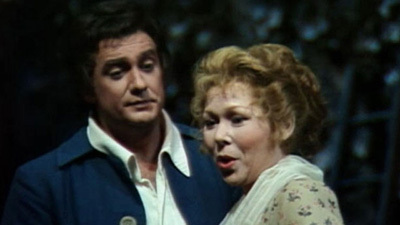 The legendary Renata Tebaldi had a special affinity for Puccini. It wasn’t only that her rich, mahogany sound delivered his soaring vocal lines so beautifully, that her voice would rise triumphantly over the most dramatic orchestral climaxes, or soar in the most haunting pianissimo. It was also that she gave every word its own special timbre, making you feel every bit of her character’s emotion. 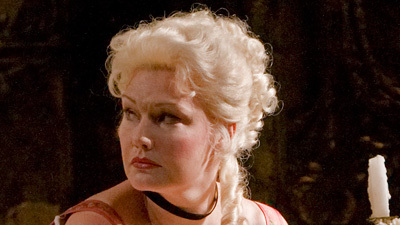 In this broadcast, she calls on each of these vocal resources to portray Manon Lescaut, a passionate young girl overwhelmed by her conflicting desires.